I do not spend very much time perusing Property Preservation industry forums. There is far too much negative talk drowning out the few tidbits of helpful information that may or may not exist. Many of the “client bashing” threads would not exist if the vendors who feed into them understood one of the cardinal rules of running a Property Preservation business. Knowing and understanding this rule is one of the most important differences between the REO vendors who are finding success and the ones who don’t. Let me start by saying that this rule has absolutely nothing to do with the amount of “gold” or the industry involved. This lesson is much more simple than that. It comes down to this: The person or company who writes the checks is the one who ultimately is in charge of the transaction. At first glance, most people overlook the true importance of this. 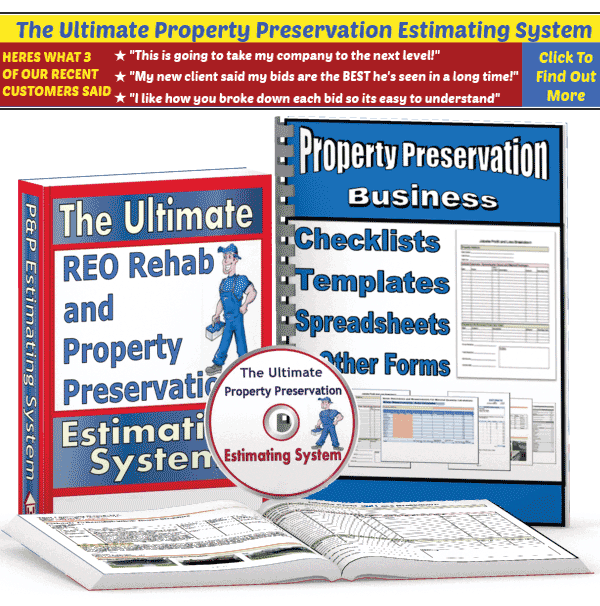 So how does this pertain to vendors working within the Property Preservation industry? Well, it’s like this. There are several companies who control most of the work in this business. They all operate in a similar manner to each other. And if you want to work as a vendor for one of these companies then you will be expected to follow the rules, both the written ones and the unwritten ones. 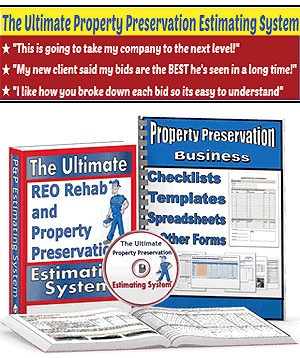 And since providing Property Preservation services is quite different than providing services for homeowners, most new vendors fall into the trap of treating their REO clients like homeowners. For example, when most homeowners hire you to complete some type of service, they frequently ask for you to verbally share your experience and advice with them. The same is NOT true in the world of Property Preservation. I will explore this topic in detail, in a future post. But I wanted to share the importance of this concept with you today, so that you can save your family and your business from the hardships that are inevitable to those who are not aware of this. Very good point.DONT bite the hand that feeds you.